A delicious white chocolate egg with a protein infused fondant filling. 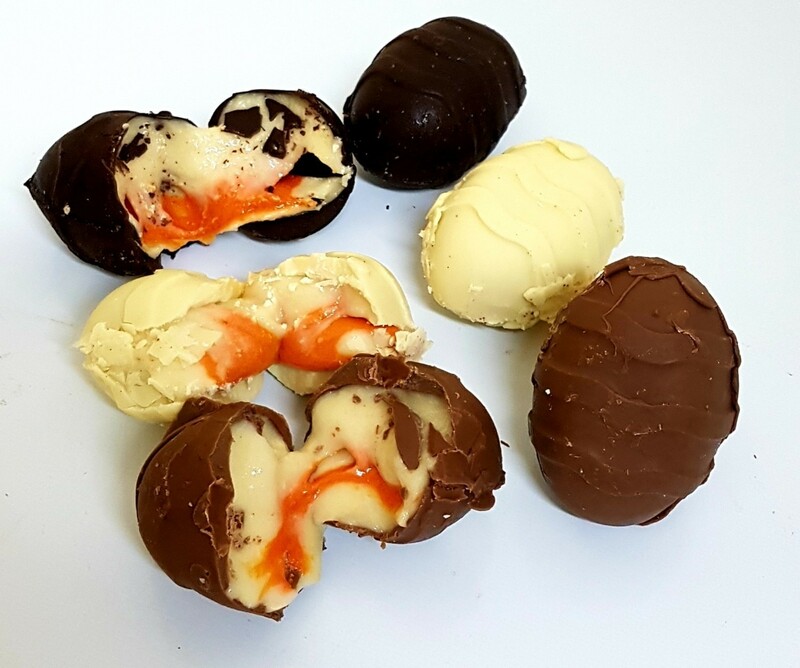 Our signature Easter special, this White Chocolate version is just one of 3 varieties within our Creme Egg range. ingredients: IMO Powder, whey protein concentrate (milk, soya lecithin,xanthan gum, vanilla, sucralose), white Chocolate (maltitol, cocoa butter, whole milk powder, insulin, soya lecithin, vanilla), natural food colouring (propylene glycol, polysorbate 80, sucrose esters of fatty acids, paprika extract, glycerine, water, alpha-tocopheryl, ascorbyl palmitate). Allergens in bold. Made in a facility that handles peanuts, nuts, dairy, eggs, sesame, wheat and gluten products. 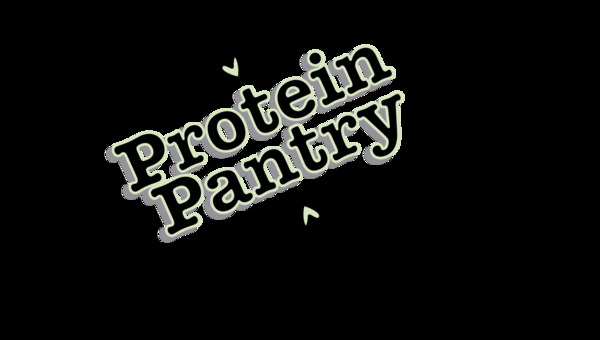 Why Buy from Protein Pantry? Struggling to find treats to fit in to your diet? Protein Pantry may just be the answer! Delicious hand-crafted treats quite unlike the mass produced supplements available on the market today, Protein Pantry aims to create high protein confectionery that could easily replace your usual "go-to" snacks, cakes and chocolate bars.